The following is an excerpt from The Economics of BVLOS, a whitepaper—written in partnership with Skylogic Research—that compares traditional inspection methods with VLOS and BVLOS drone operations on the basis of cost, safety, data quality, and time-to-value. Download the whitepaper to learn, when to fly BVLOS (and when not to). The commercial drone industry continues to evolve. 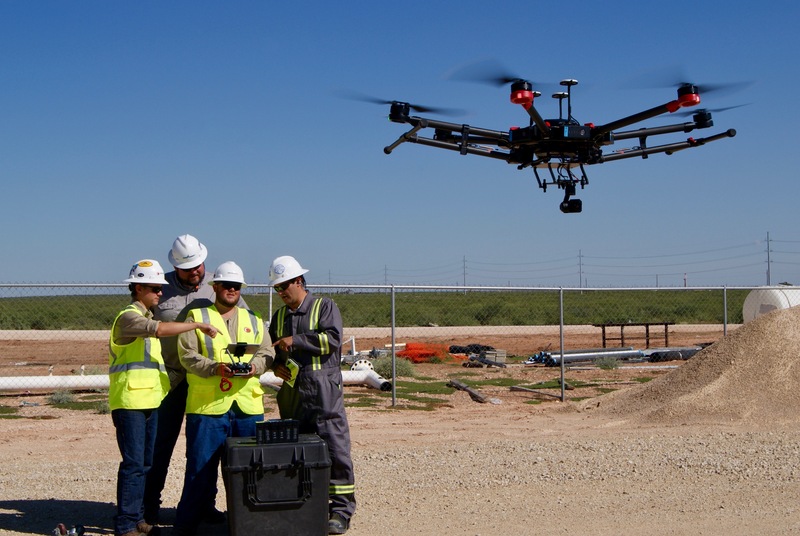 Widespread adoption of drone-based inspection has the potential to change business models across multiple industries including oil and gas, electric utility, and insurance. Yet the foundation of an effective inspection strategy is knowing when to use traditional, drone-based visual line of sight (VLOS), and drone-based beyond visual line of sight (BVLOS) inspection approaches. 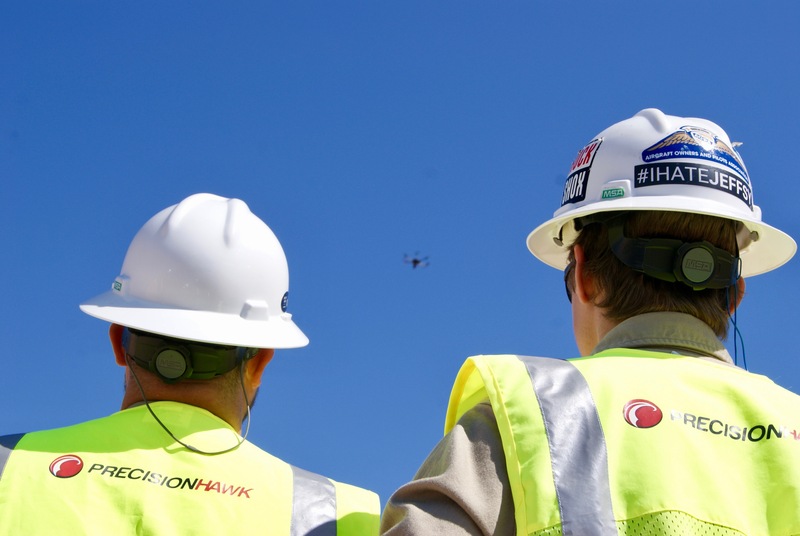 The promise of incorporating drone-based flights into your inspection strategy can only be realized with a cost-effective application of the technology and must be operationally viable. 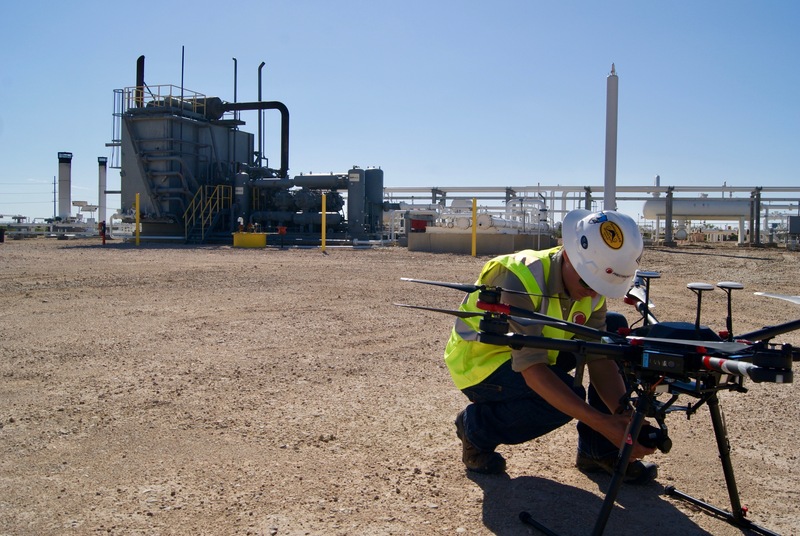 In this five-part series, we present a methodology to evaluate and deploy a drone-based inspection strategy in your business by investigating four primary factors motivating businesses to incorporate drone missions in their inspection operations. We then investigate three industries where drone-based inspection is already improving efficiency, increasing safety, and reducing time to value. Safety—Reducing fatalities and accidents during the inspection process is of paramount concern for all businesses. 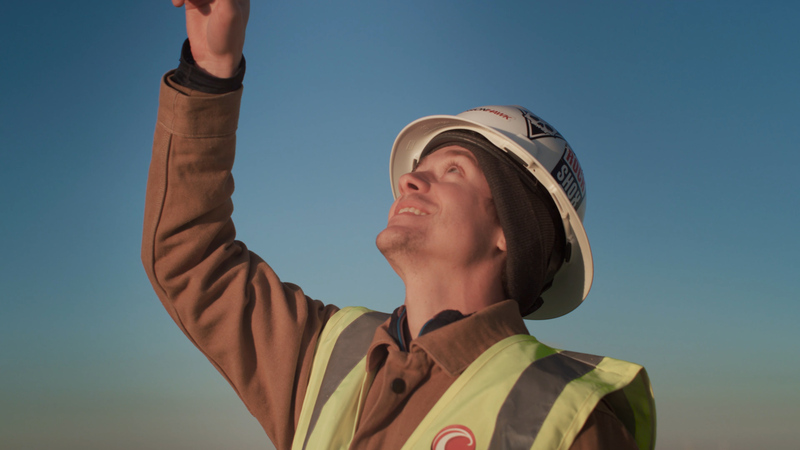 By preventing fatal helicopter crashes and worker accidents due to having to manually climb towers to take readings or conduct visual inspections, companies protect their most important asset: their people. Cost—Reductions in technological and personnel costs allow companies to invest their resources to maximize value. By reducing dependence on $1,500-per-rotor-hour helicopters, personnel, and multi-day inspection deployments—where it makes sound economic sense—companies can best allocate their resources. Data Quality and Consistency—Too often, manual data collection results in data inconsistencies. Sometimes, this is due to inconsistent photographs taken from a manned helicopter that is flying at a different speed or a different height during successive flights. Sometimes, this is due to hand-written inspection notes taken while visually inspecting with binoculars. If you’re gathering data, quality and consistency matter. Time to Value—Drone-based flight, and in particular, BVLOS flight, can collect high-quality data across a wide geographic area much more quickly than traditional means. This means that companies can reduce the time to value in delivering relevant information and results to their customers. 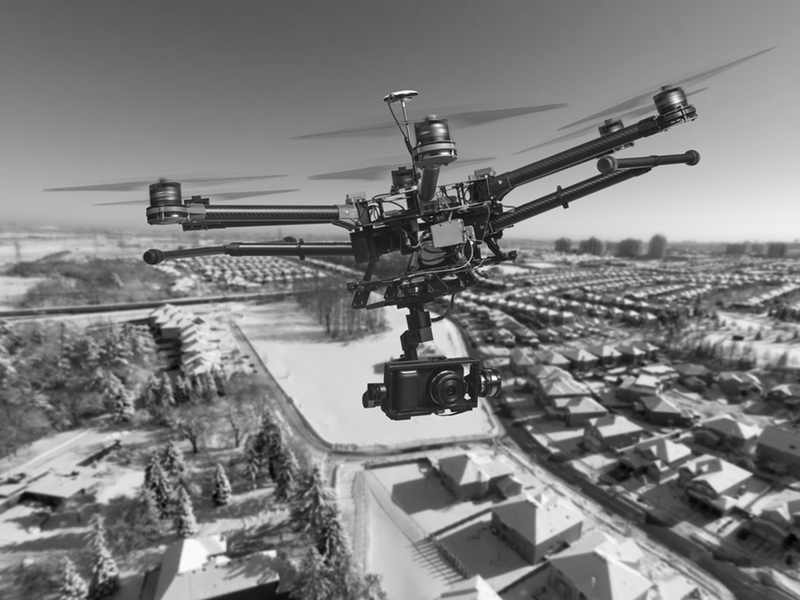 Drones are already making a difference in the how some businesses in the insurance, utility, and oil and gas industries structure their inspection operations. Let’s investigate why. Most drones used for inspections today are multi-rotor aircraft equipped with GPS-augmented flight controllers. Multi-rotor drones like quadcopters can vertically take off and land, hover, and maneuver with great agility. That makes them well-suited to applications like facility and infrastructure inspections. Inspecting electric towers, well pads, wind turbines, pipelines, and other infrastructure requires maneuvering in tight spaces and maintaining a visual on a single target for extended periods of time. While drones are typically piloted from the ground by a human with a radio controller—increasing overall safety of the mission—many drones are now capable of autonomous flight along a precisely programmed and consistently repeatable flight plan. This makes the data they collect more consistent than what is possible from a helicopter. And—because they’re able to fly closer to infrastructure than a manned helicopter—the information captured is more precise and at higher resolution. The data generated by deploying a drone is more consistent, usable, and precise than traditional methods of inspection. 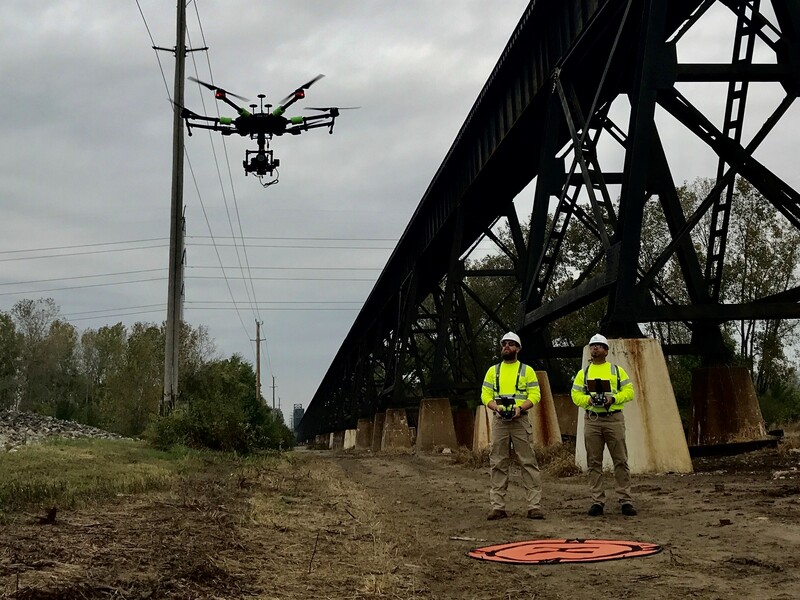 Not only that, but successful drone-based inspection can yield an increase in safety, cost reduction, and a faster time-to-value for constituents relying on the results of the inspection. The best way to enable an effective inspection strategy is to understand the economics of operating unmanned aerial vehicles, or drones, especially as the technology continues to advance and improve. After all, when you can project precisely how much BVLOS operations will cost, what you’ll gain from them, and how those costs and benefits compare to traditional and VLOS methods, you can plan a comprehensive inspection strategy that delivers the most value for your money.